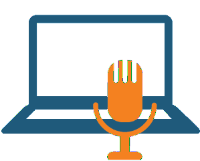 Upcoming Webinar - Successful ACOs: A Strong Foundation of Primary Care? 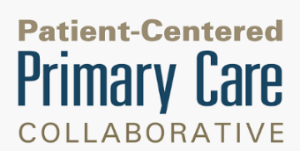 Successful ACOs: A Strong Foundation of Primary Care? 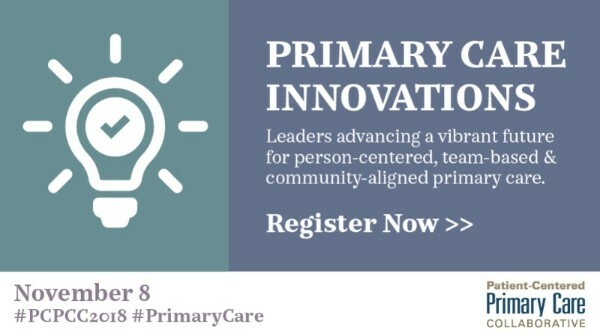 This fall’s premier event for innovation and policy leaders will address key strategies to elevate primary care and include educational sessions and in-depth discussions on how we can make our vision for primary care—one that is person-centered, team-based, and community-aligned—a reality. Join PCPCC in Washington, DC!